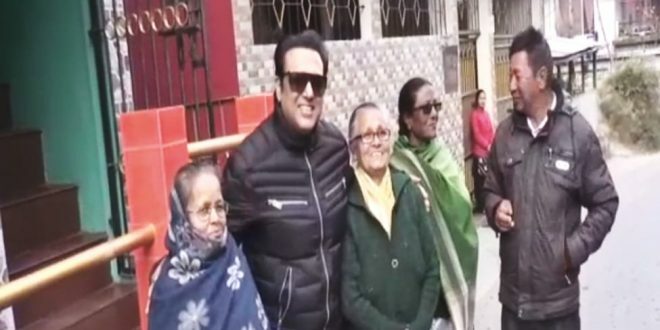 Bollywood actor Govinda, who had come to spend his holidays in Darjeeling, was seen clicking pictures with his fans. It should be known that Govinda came to Siliguri on November 29 and left for his house in Darjeeling. 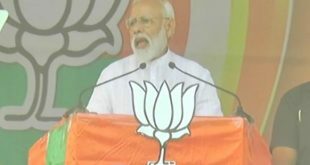 At the moment, he is in Darjeeling enjoying the rosey season. On seeing Govinda, people living in the neighborhood of his house got very excited and came to spent time with him. Govinda will also go on a tour to Sikkim after spending some days in Darjeeling. Govinda said he likes Darjeeling a lot. He said that if he ever get a chance, then he will make a film concentrating on Darjeeling.